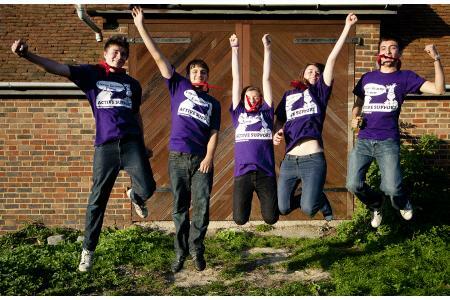 Kent Scouts are raising money to develop the range of activities on offer for all young people. Kent Scouts help young people achieve their full physical, intellectual, social and spiritual potentials as individuals, as responsible citizens and as members of their local, national and international communties. We offer a host of opportunities to enrich the lives and encourage young people to be active citizens. 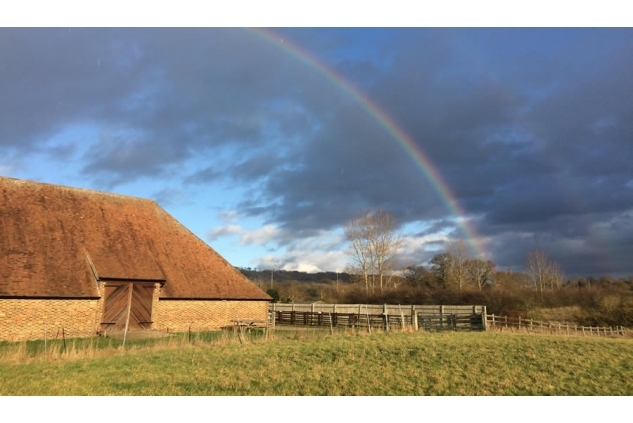 We are creating a centre at Lower Grange Farm, Sandling to enable young people and adults to be able to experience the outdoors and learn new skills in a safe, but challenging way. 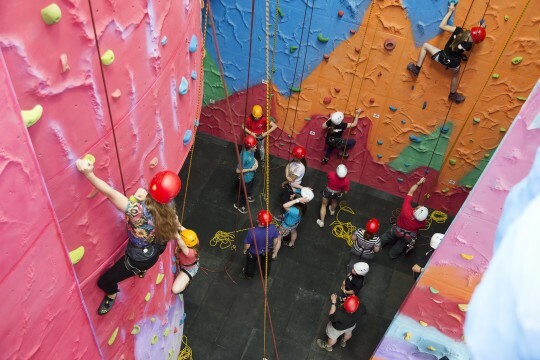 Kent Scouts offer opportunties to young people and adults to experience a wide range of activities that stimulates and challenges them. We support the transition of young people into adulthood and break down barriers and work with all segments of society. We adapt to trends and changes to remain relevant to the needs of young people. We are at the heart of the community as a constant factor within so many lives, helping young people develop their skills for life. Kent Scouts are developing a centre at Lower Grange Farm, which will be truly accessible; deliver February 2019 has seen us purchase an additional 31 acres of land which surrounds the centre - this will enable us to offer a wider choice of camping experiences, activities and outdoor adventures. We are engaging with our members to find out what they want and how they can be part of our exciting times ahead. Kent Scouts has lots of opportunities around the county for volunteers - as leaders,skills instructors, trustees, fundraisers, helpers and supporters. Volunteering for Scouting is easy, fun, offers opportunities to get externally-recognised qualifications, and gives you the chance to have a real impact on the development of young people. Scouting is flexible and no previous experience is needed. Whatever you choose to get involved with, we'll make sure you're properly trained and supported. A shed full of camping equipment to enable a group to come to camp!